The Black Hole 1979 - 97 min. 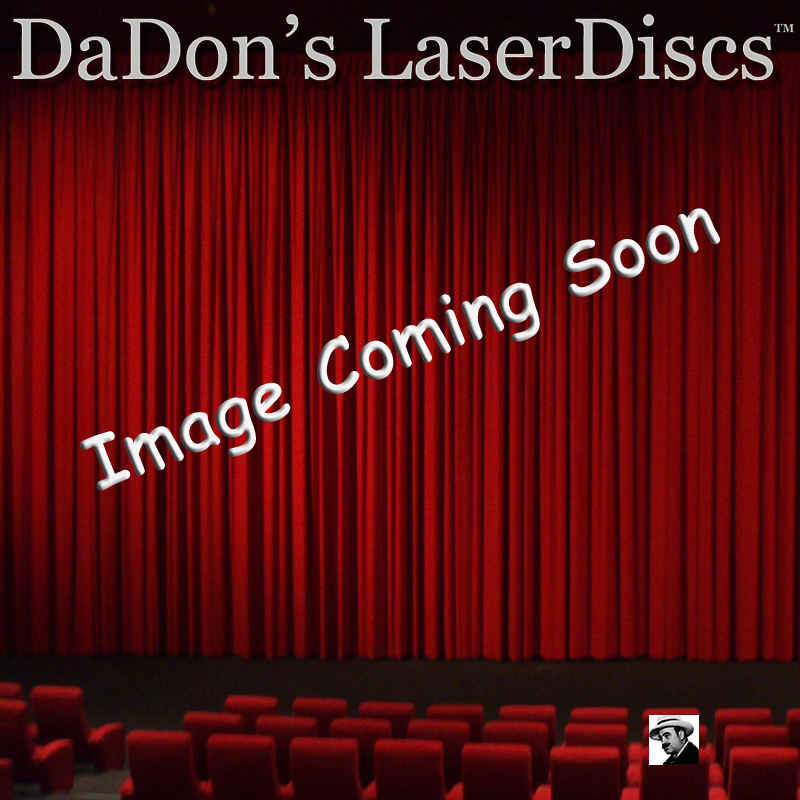 - Color Genre: Sci-Fi Rated PG Country: USA LaserDisc Movie Storyline: A space crew travelling the cosmos runs into a long-missing craft, manned by Dr. Hans Reinhardt (Maximilian Schell). Upon meeting Reinhardt, the astronauts discover that not only is he insane, but also he is steadfast in his efforts to travel through a nearby "black hole," an abyss from which no one can escape. Matters worsen when Reinhardt holds the crew captive, after realizing that they can help him reach his goal. The squad must now figure out a way to flee from Reinhardt -- before it's too late...This attempt to gain a piece of the 'Star Wars' audience comprised Disney's first entry into the world of the PG rating. The film, not a huge success in 1979, has since gained a cult following due to its ominous tone and innovative visual design and effects.